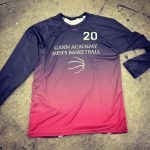 Custom Basketball shirts from Lightning Wear®. 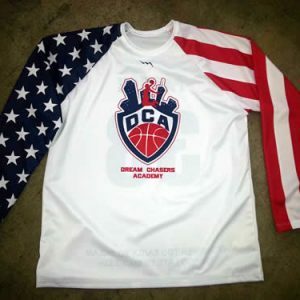 We manufacture custom basketball shooting shirts in long and short sleeves. There are about eight different styles or templates that we currently have on the site. Keep in mind that you are not restricted to only these designs. A majority of the pictures that you see on our blog show that there is so much more. We employ some very talented on site artist that can help you with any design ideas you may have. 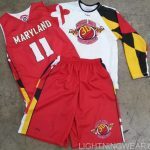 Custom basketball uniforms consist of custom shorts, basketball jerseys and sublimated basketball shooting shirts. We manufacture all three. 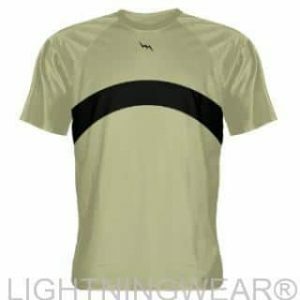 Lightning Wear offers several packages under $100 that get you outfitted like a pro. 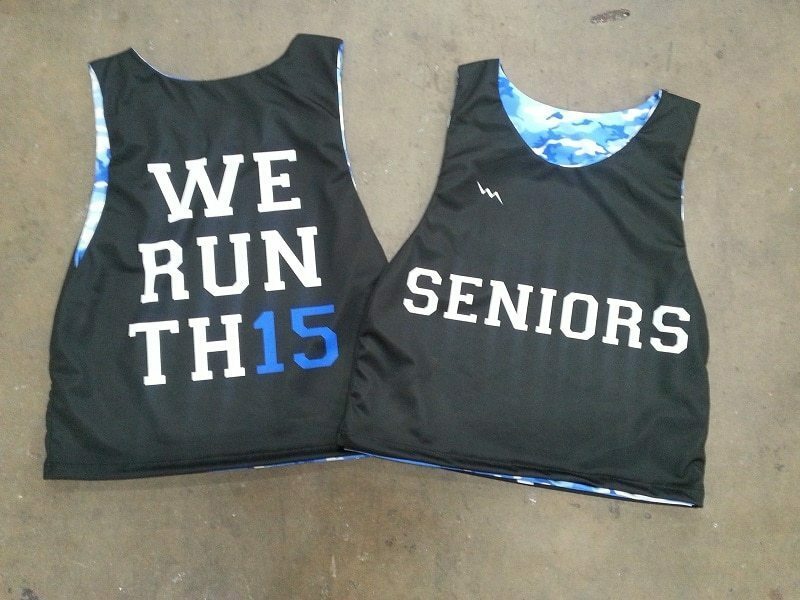 For half of the price we can add team logos, names and player numbers. 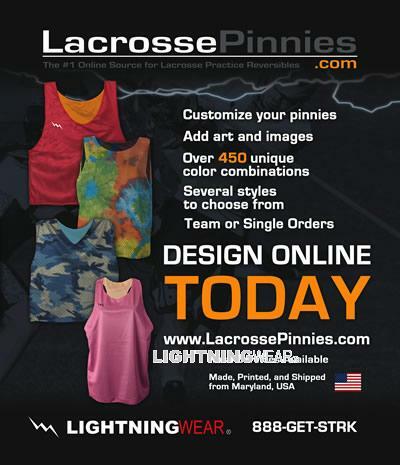 We want you to choose Lightning Wear because we simply want you wearing our brand. 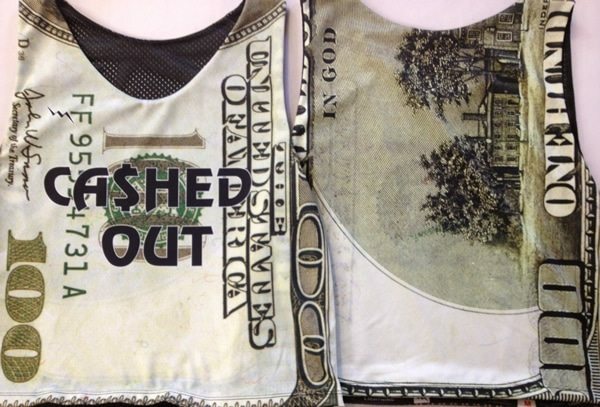 There are a ton of vendors out there these days selling custom uniforms for basketball and other sports. You found us online because we sell a majority of our product online. 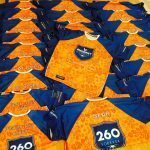 Unlike many of the vendors and resellers on the internet that you see, we manufacture every piece of uniform that we sell. A majority of the people that work on your order or that you speak with on the phone are sports enthusiasts. 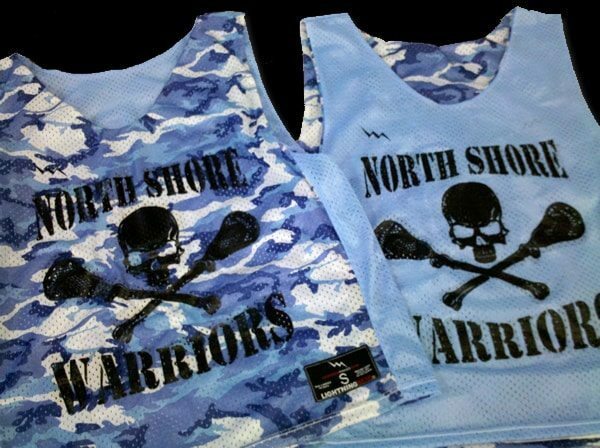 Many of us play basketball, lacrosse, soccer, football, field hockey, ice hockey or many other sports on a regular basis. Some of us have children that play sports also. 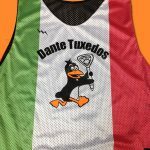 This gives us a pulse on the uniform market. We want you wearing our product because we think we do a pretty great job of making them look cool and fit well. 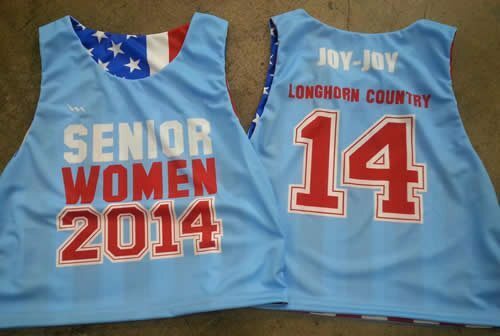 Our custom shirts are dye sublimated. 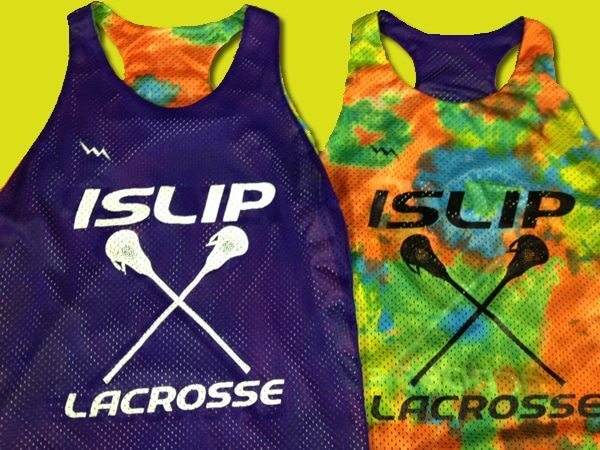 This means you can add unlimited colors to any and all parts of the jersey. If you love your cat, you can take a picture and send it to us and we can cover the complete garment. 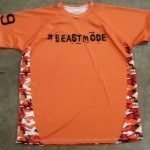 Add team names, numbers and logos anywhere with ease. 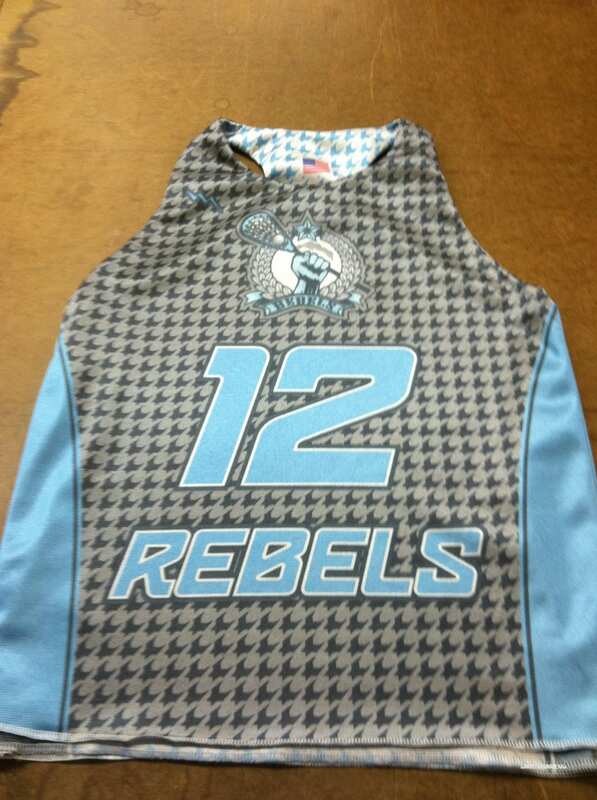 Full dye sublimated for basketball shirts is the only way to go.